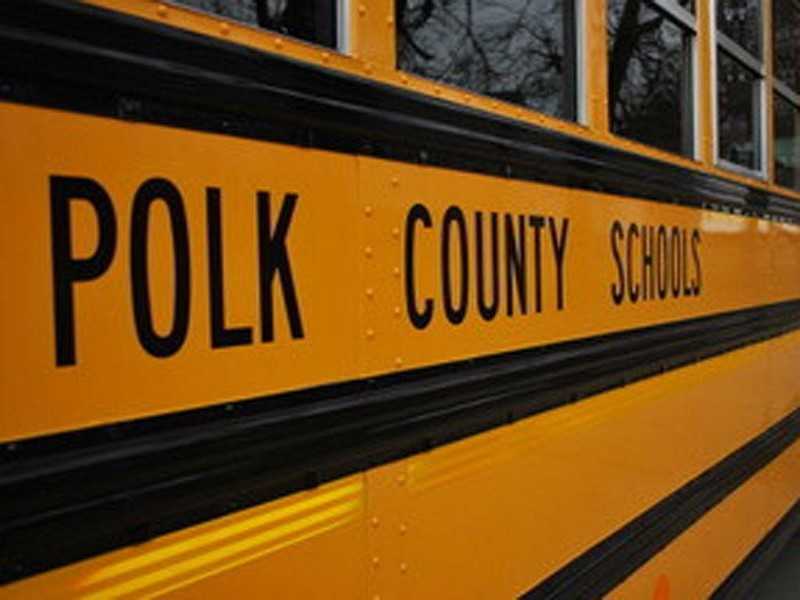 At Polk County Public Schools, our transportation staff conduct annual reviews to see whether any bus services not required under the law should be eliminated to improve efficiency and save money. This process helps us to maximize our resources in response to persistent shortages of funding and bus drivers. We have explored two options for the 2019-20 school year: No longer providing bus services for charter school students; and eliminating “courtesy busing” for some students who would not otherwise be eligible for transportation service — typically, these are students whose homes fall within two miles of their assigned school and have a pedestrian route that is free of hazards as defined by Florida statutes. Surplus buses in the PCPS fleet will be offered to these charter schools, and they will be responsible for hiring bus drivers and attendants. In addition, we are still researching the elimination of courtesy busing for some students. We are reviewing each case on an individual basis and working to see if other alternatives or solutions are available. Please see this link for background information.